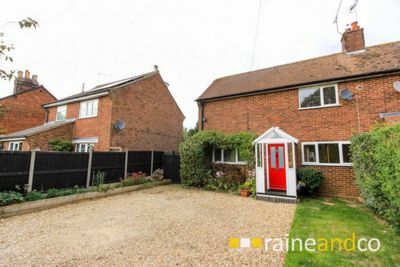 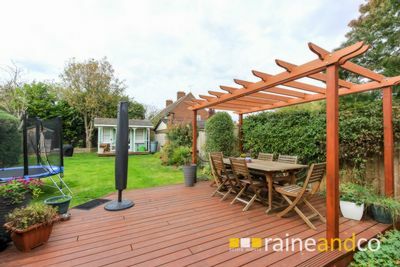 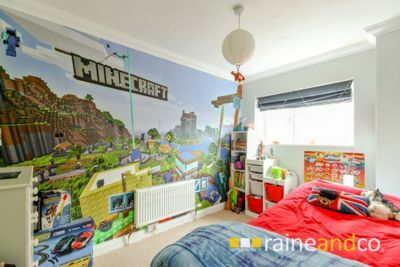 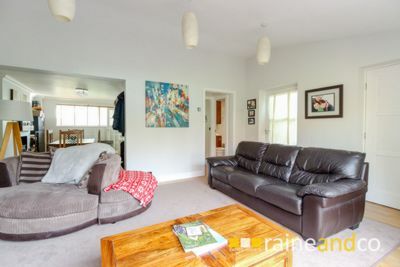 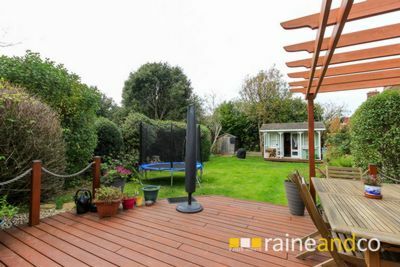 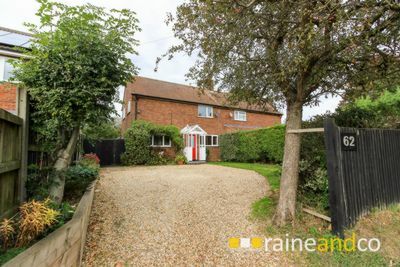 Raine and Co are privileged to bring to the market this outstanding three bedroom semi detached house with a ground floor rear extension and large driveway. 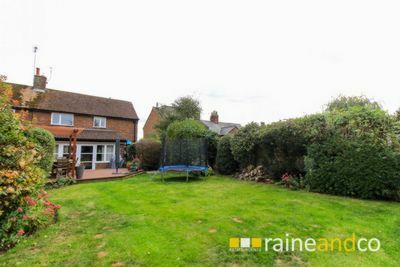 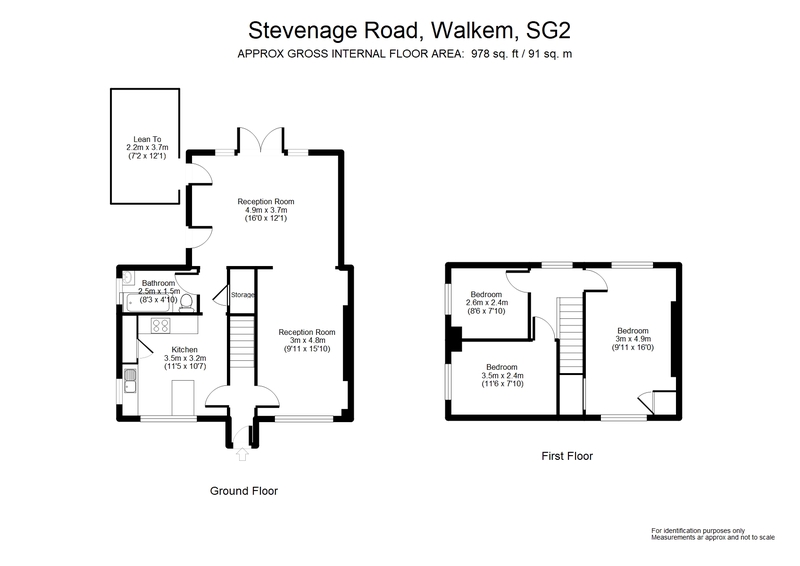 Set in the tranquil village of Walkern you are close to the local primary school, transport networks and walking trails with fields to entertain. 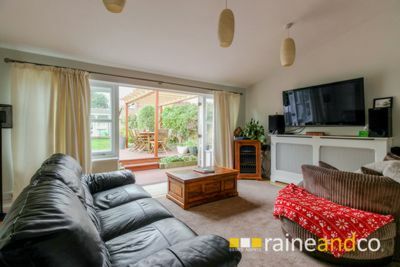 The house also benefits massively from contempory fittings and a large rear extension which really gives you the space and comfort to relax. 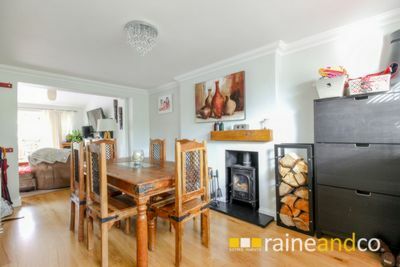 In the dining room you are greeted by an open wood burner fire place and large quantities of light flooding in from the big front windows. 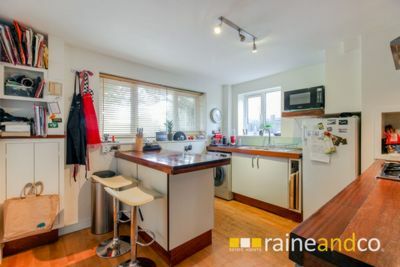 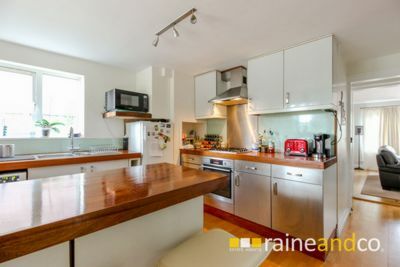 The kitchen has been refitted with partially glazed and stainless steel front, under lighting and high quality work surfaces, as well as a breakfast bar. 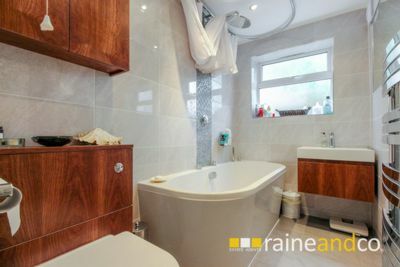 The bathroom is on another world, having been refitted by the current owners it oozes class and elegance with beautiful tilling, large bath and shower and the benefit of under floor heating for those cold winter nights. 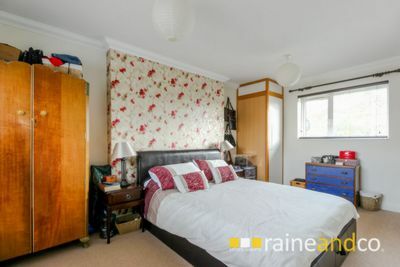 The upstairs comprises of 3 good size rooms, plenty of storage and the bonus of dual aspect windows in the master bedroom.